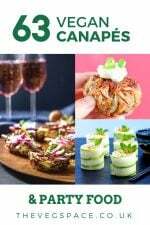 As a vegetarian, I’ve often found myself in the situation where I’m ravenously hungry at a drinks reception, but all the canapés coming past involve smoked salmon or prosciutto, or other meaty treats. A very first-world problem, I know, but there you go! 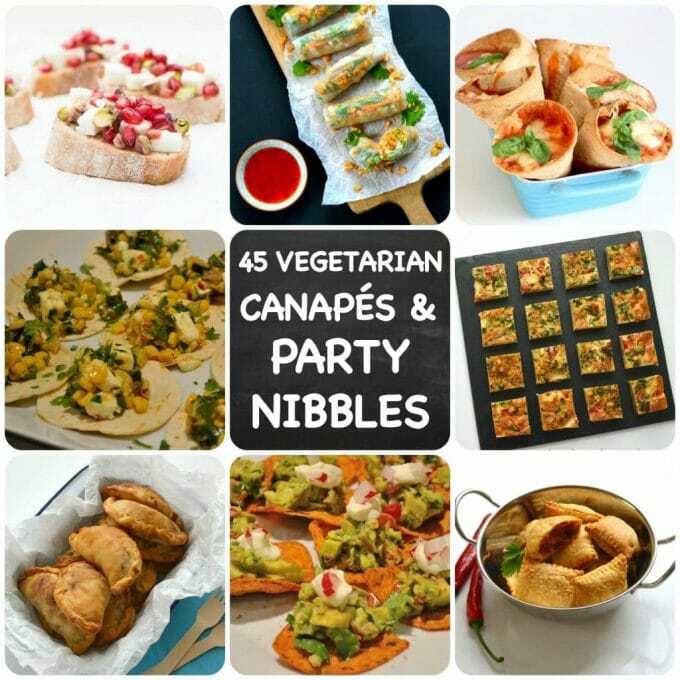 So, as party season approaches, I thought a quick roundup of ideas for vegetarian party nibbles & canapés would be a good idea. Some are from friends’ blogs, others from my own, and a few I’ve spotted around the internet recently and thought they looked just stunning. 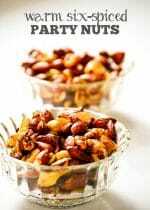 If you’re planning a party and are looking for some inspiration, you can’t go wrong with this lot! 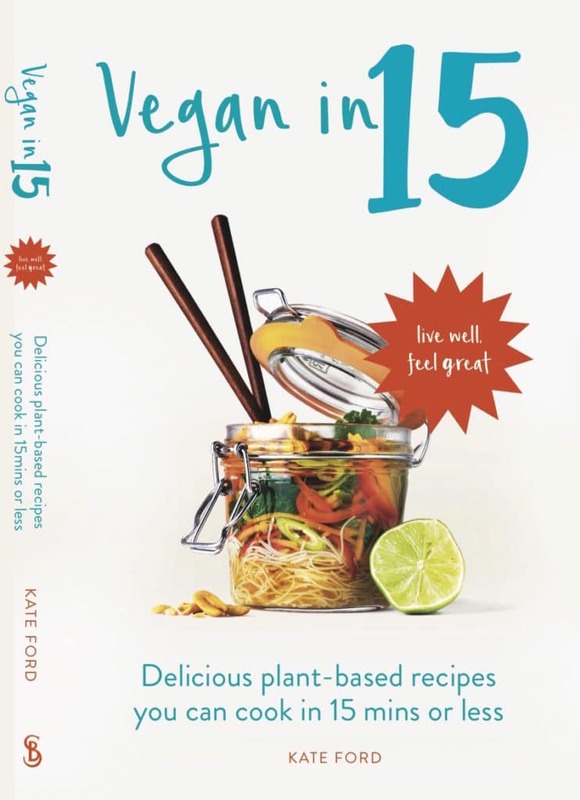 And don’t forget that my new book Vegan in 15 is now available to pre-order on Amazon, (whoop!) – publication date is 5th January 2017. Many thanks for your support! 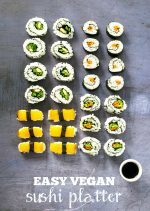 This is a such a great list, who knew you could do so much with vegetarian food! 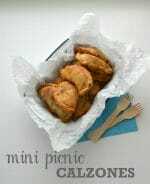 What a fabulous roundup of nibbles, I’m bookmarking this for Hogmannay when I have visitors. Mmm, all of these are right up my street! Yum yum yum. Ooh, can I come to this party please? Would be wonderful to know I could eat everything with no worries as to what bits of meat or fish might be lurking within. These all look brilliant! The perfect reference point for all those festive parties coming up for vegetarian guests. 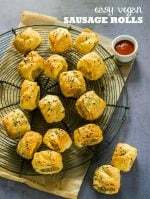 Thanks so much for sharing my recipe. These all look amazing, thank you!! Can’t wait to start trying some out.